Tarun Gupta February 6th, 2014 Search Engine Optimization no comments. Google places for business offers an opportunity for business owners to list their products, stores and geographical locations so that the interested shoppers could find the appropriate services they are searching for. 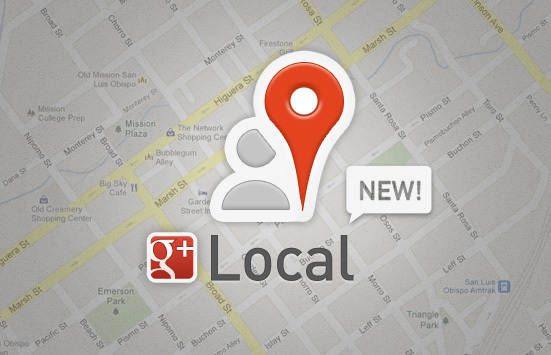 Being a business owner you may have done with Google places listing for your business but what if you suddenly realize that results are not in the shape you expected. 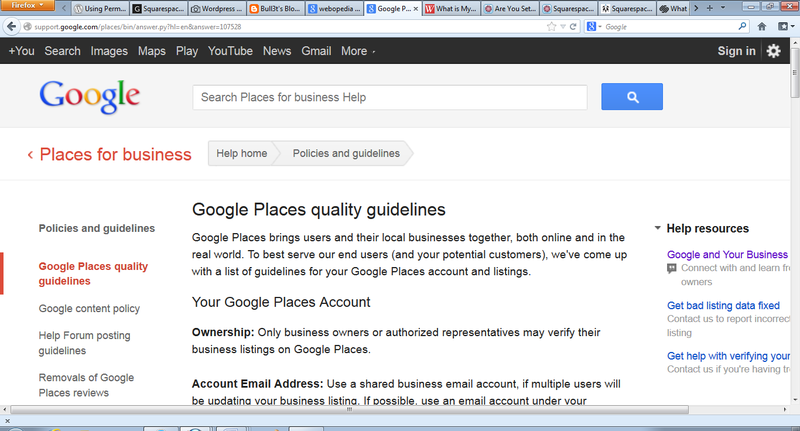 Is Your Google Places Listing Missing Something ? Something might have gone wrong with your listing. Go ahead and analyze your listing from the scratch. You must have done some optimization errors that led to the failure. Following are the pointers that need attention. Google listing guidelines are precisely simple and easy to implement. I therefore recommend you to read the guidelines before optimizing the listing. 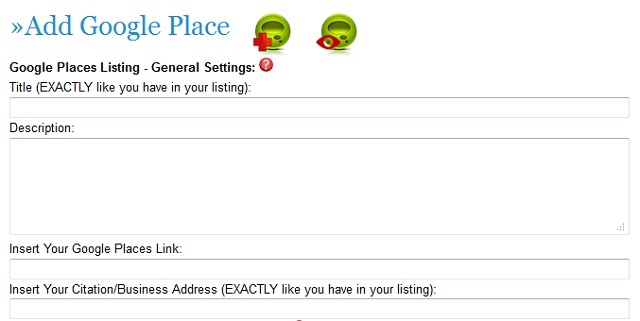 While will this make sure you are authorized to manage the place listings using precise location information. A listing with inaccurate and inappropriate information always fails. Experts believe that to get the maximum reach out of your listing you need to input as much as information possible. It would indeed be a great idea to fill-in not only the required fields but the fields that starred optional. When Google picks two listings equally relevant and impressive, the listing with more information is considered first. The takeaway is – Don't forget to include all the required and optional information in the fields given. A more complete listing is always more compelling. Google places has a mechanism to categorize the business in certain categories to ensure their easy findability for the buyers. By default Google usually shows first three categories for the users to let them decide one they want to show in the local search results. Additional categories however may also be displayed when the user clicks the link to explore. This is therefore pertinent for you to select categories that accurately and precisely describe your business and create connect with your targeted customers. Google emphasizes to choose more specific business categories than relying on the general one. For instance a user looking for 'TV store' will be more interested in the specific categories such as 'LCD TV store' or 'Used TV Store'. The takeaway is- Google decides the information to display in search result on the basis of categories you provide. You put your business on display for your intended buyers thus it should be showcased with persuasive description. Since your business description is an element that defines your business to the users, it must be an impressive one. While writing the description the your goal should be to offer value proposition to the customer. Your customers are indeed the biggest advertisers for your services.While placing your business listing allow users a dedicated space to write their experience and reviews about your services they subscribed.If your Google business listings are going nowhere this is because you have missed the points pinned above. You need to fix them all. Alternatively, integrate your Listing with Google+ with an appropriate cover photo. This will even help you to engage more buyers to your listing.